Beautiful 2 bed property with bathroom and cloak room (plus room with wash basin). Available now for rental. Suit students or teachers looking to rent for the academic year or couple looking for temporary accommodation. Dogs permitted. The front door leads into a lovely kitchen with beams and wonderful atmosphere. 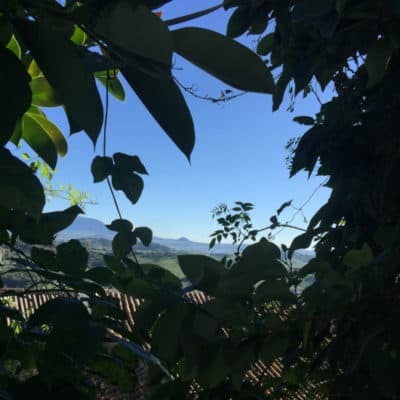 This brings us into a corridor to a large sitting room which leads out onto a beautiful patio with outstanding views of Los Alcornocales Natural Park. There is a wood burning stove in the sitting room which also heats upstairs through the chimney metal tubing that leads up to the roof. Upstairs are 2 bedrooms separated by a high ceilinged stairwell with ample wardrobes and inbuilt safe. This room gives the effect of a bell tower and also serves as a library or studio. It is light, spacious and airy with a beautiful flow to it. 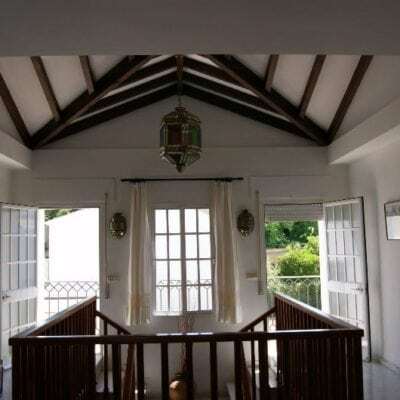 All of the rooms have been lovingly restored with beams and quality workmanship. 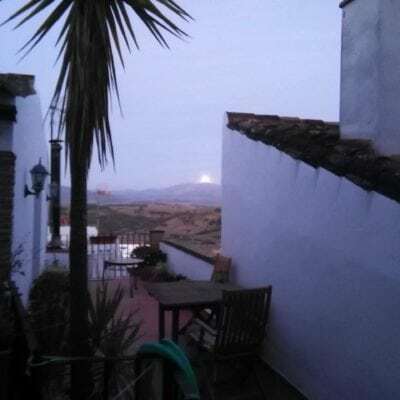 Fantastic location, end of terrace property which takes us from a gorgeous old town feel to the beauty of the Los Alcornocales Natural Park, just by walking through the property. Literally at the foot of some of the best walks in this part of Andalucia near the river and Andalucian foothills. twenty metres from signposts and perfectly placed for holidaymakers and locals alike. The famous castle is fifteen minutes away on foot and local stores five minutes by car. There are two wonderful tapas bars no more than five minutes on foot. Great area. 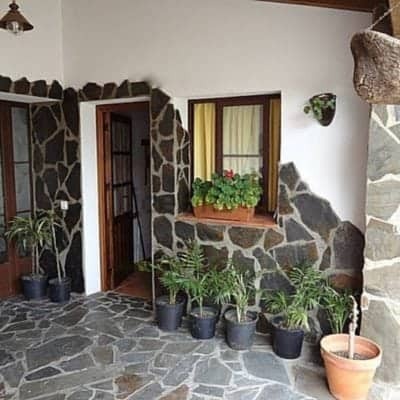 This is available for 500€ per month plus utility bills. The council rates are payable by the landlord. 2 months’ deposit required and references. Pets permitted. Highly recommended. Fully Furnished house with oodles of character 2 bed 1 bath plus cloakroom. beams, patio. 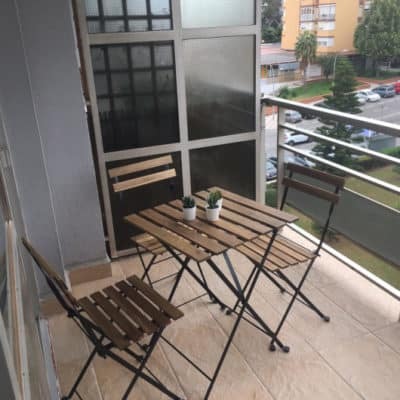 500€ per month plus utilities. Jimena de la Frontera. Contact us now to avoid disappointment. 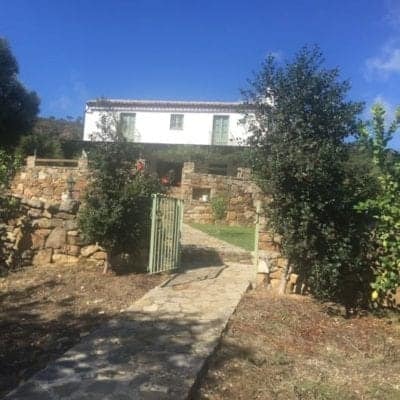 This is a wonderful opportunity to buy a six bedroomed property in the heart of Jimena de la Frontera and with wonderful views looking out over the Serrania up to Gaucin and down to Manilva. The property was inherited and the paperwork updated and notarised. Now they have decided to put this up for sale at a bargain price of only 120,000€. 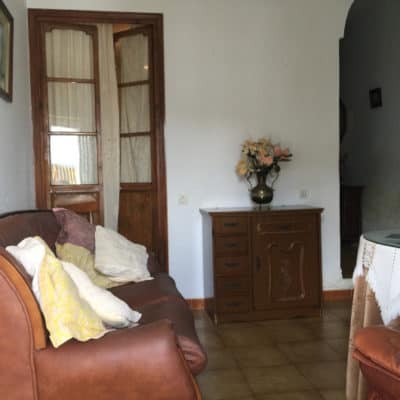 We have properties listed that have been fully refurbished and are now for sale at around 276,000€ with the same or less to offer than this. Access to the property is via an antique, wooden, double breasted door which opens out into a large hallway with stairs to the right that lead upstairs to three bedrooms – all doubles, and an attic room at the top of the building which spans the width and affords fantastic views. Back on the ground floor there is a further double bedroom facing the street and then from the hall there is a step down into the very large sitting room which again spans the width of the property. 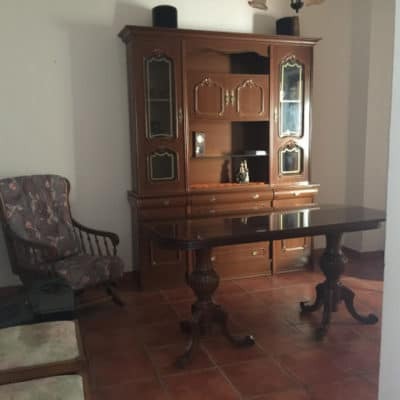 There is a wonderful fireplace commanding centre stage and opposite is a large Welsh Dresser which is actually two dressers placed together. But this gives you an idea of the size. Through this room is the kitchen on the right and a further room which could also be a bedroom – which would make 7. 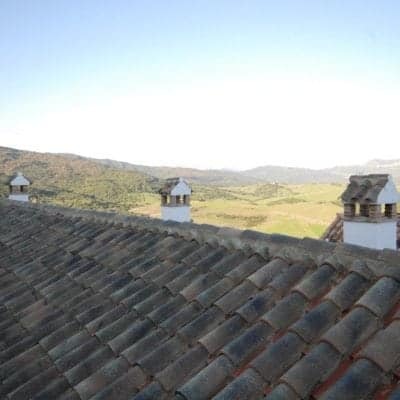 This leads out onto a terrace which looks south over part of the famous white village of Jimena de la Frontera. There is also a communal terrace shared by the neighbours. This ground floor has a bathroom and there is a further bathroom downstairs in the basement. There are two bedrooms down here and a patio area. This floor leads out onto a small lane and gives yet another opportunity. It is possible to split this family home up into two units. The downstairs with patio and bathroom can be converted into a 1 bed apartment, with independent access. This would also give extra storage downstairs where the (steep) staircase is currently. All told, this is a phenomenal opportunity. The upstairs bedrooms and attic are ready to move into immediately, as is the ground floor area. 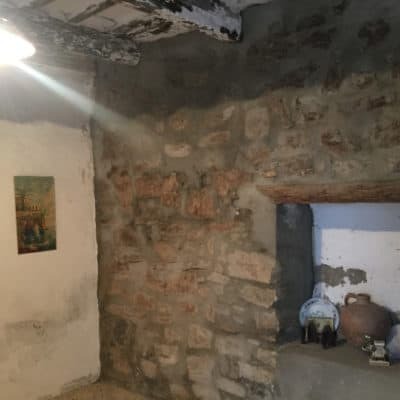 the basement area would benefit from some light reforms but all can be done either whilst living there or before moving in. What is important is that you don’t lose this opportunity. 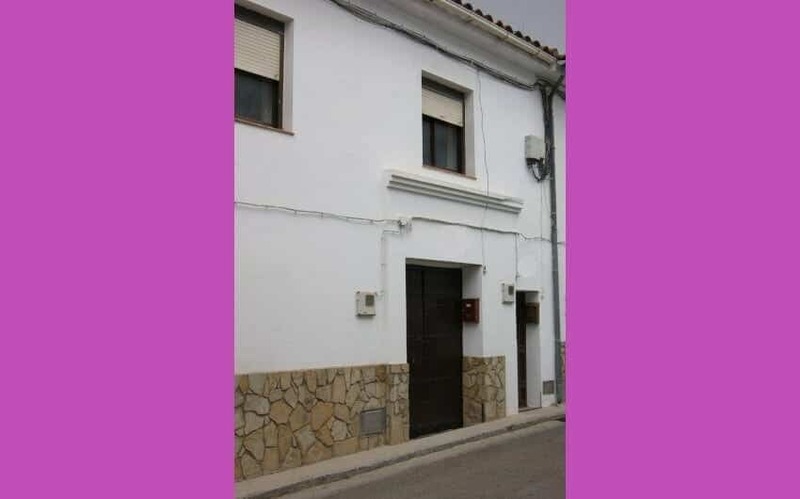 . . a 6/7 bed property on three floors for only 120,000€ This cannot be bettered. 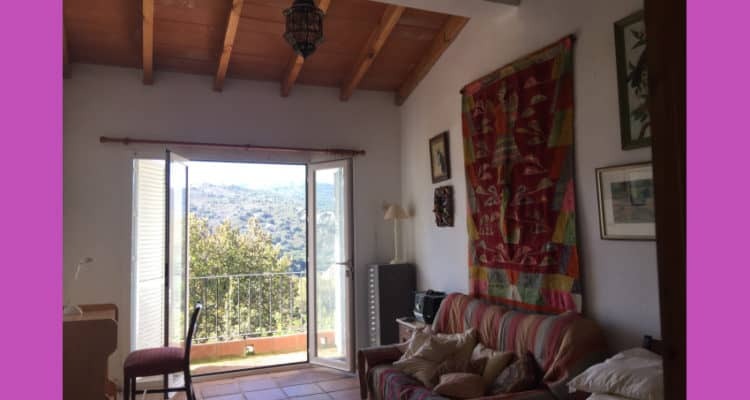 This Sotogrande Alto, 4 bed, 3 bath, detached villa is available for long term rental at 2,900€, It offers delightful south facing views and great privacy. The pool is recently re-tiled and is the jewel in the crown of this large garden which overlooks the valley which leads to the sea below. It also has guest quarters. There is an electric gate separating the property from the road. It is operated by remote control, and the short driveway brings you to the main entrance and also to the garage which can be accessed by remote control and which then leads into an inner patio and into the pantry and kitchen area. The large sitting room looks out onto the garden and has a dining area to the right. It’s main focal point is the charming fireplace and wood burner located by the wall backing onto the garden and pool. There are 2 bedrooms downstairs plus sauna. Upstairs has one more bedroom and there is an independent room off from the pool and garden. 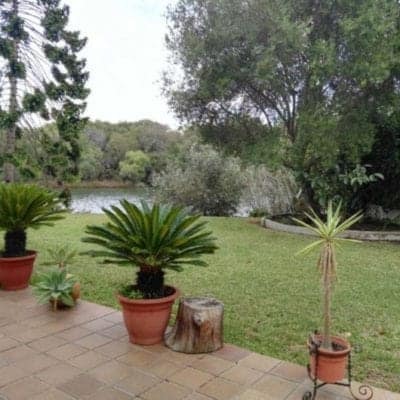 Located in the ‘F’ zone, close to Sotogrande International School and Almenara golf course. 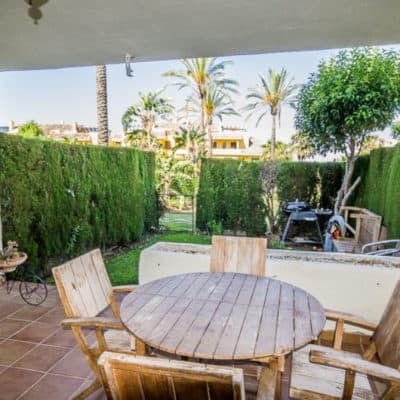 It is also within easy reach of Valderrama, as well as being conveniently located for both the shops and coastal attractions such as polo, sailing, restaurants in Sotogrande Port and, of course, the beach. Tenant pays utility bills, electricity, water, telephone and garden/pool maintenance. (Landlord is responsible for rates, service charges and rubbish collection taxes). For Rent. 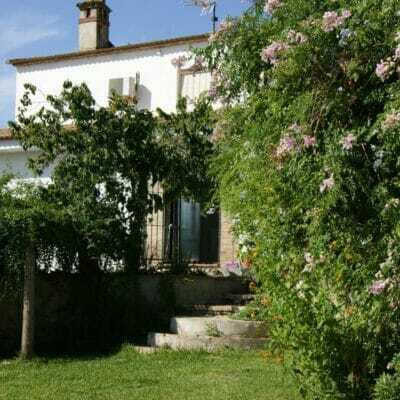 1,300 € Delightful 5 bed 4 bath, modern property in the heart of Jimena de la Frontera. There is parking for up to 3 cars. 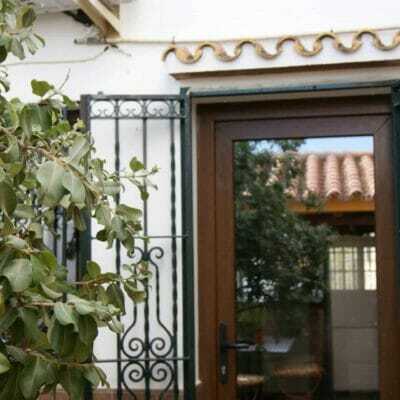 The property is fully equipped and there is even a swimming pool on the roof which forms part of the charming roof garden. The views are spectacular and the location is ideal for primary and senior state schools. Sotogrande International School is 25 minutes away for those who want their children to study in English. This independent school has an excellent reputation. The ground floor is an independent one bed property. Another property is on the first floor with separate access. 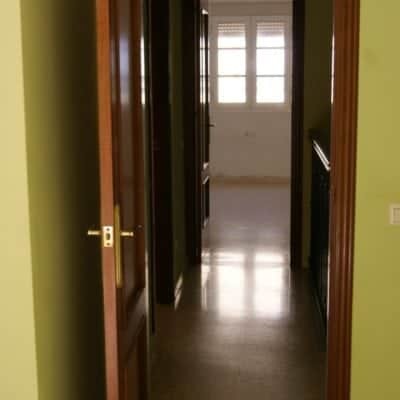 It has a large sitting room, 3 bedrooms, 2 bathrooms, a kitchen and storage area on this floor. The top floor has a bedroom with ensuite. The roof garden and swimming pool are also on this level. It is possible to commute to Gibraltar from here. 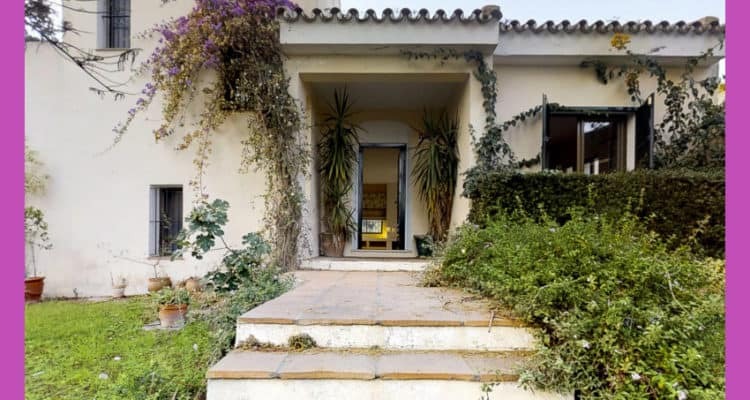 This Sotogrande Alto, 4 bed, 3 bath, detached villa is on the market for 850,000 €, reduced from over a million originally and then from 905,000. 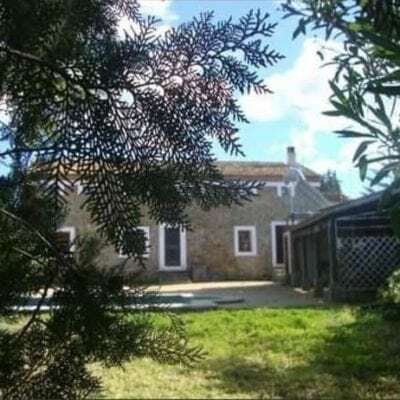 The owners live in the UK and now tend to holiday in their property in Portugal and have, thus, decided to sell. 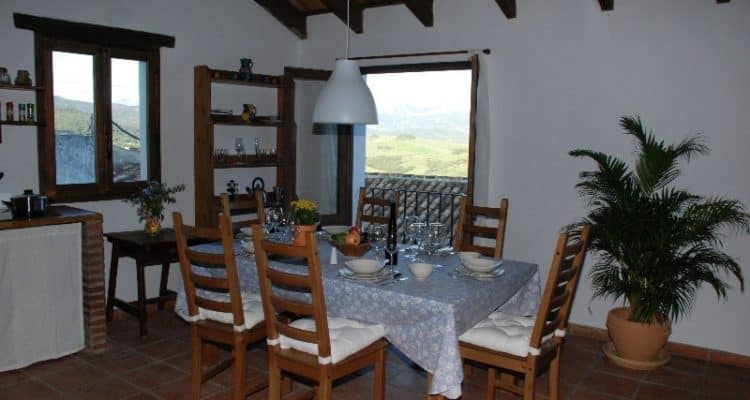 It offers fantastic, uninterrupted views and wonderful privacy. The pool is centre piece in this garden which overlooks the valley which leads to the sea below. South facing with gazebo and pergolas plus loggia. Room to build as only 280 m2 of this 2,042 m2 plot is built on. As such, it is an outstanding investment opportunity as planning laws allow a quarter of the plot to be used for construction. That is right, you can build on up to 510 m2 and just over half of that is currently exploited. In some sub sectors permittable build area rises to a third of plot and it may be the case here but that would have to be checked. There is an electric gate separating the property from the road. It is operated by remote control, and the short driveway brings you to the main entrance and also to the garage which can be accessed by zapper. It is a large garage where you can enter into the kitchen via a service door if carrying heavy groceries. The large sitting room looks out onto the garden and also has a charming fireplace as a cosy focal point on cold days. There are 2 bedrooms downstairs plus sauna as well as a small inner courtyard. Upstairs has one more bedroom and there is an independent room off from the pool and garden. 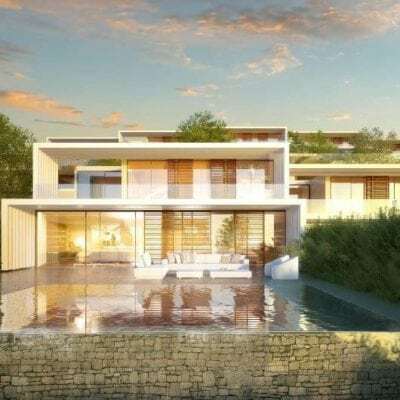 To sum up, this Sotogrande Alto 4 bed detached Villa is on the market at a great price and has the outstanding advantage of land to build on as well as a villa in situ and guest quarters. Don’t miss out!